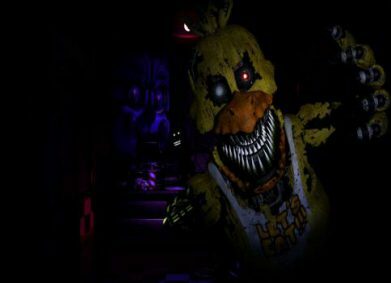 Five Nights Games - Play free now! Come with Five Nights games to show your surviving abilities! 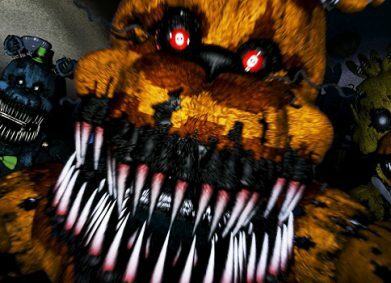 Most of Five Nights at Freddy’s games consist of spooky elements which will frighten all players when they have to go through dangerous nights facing off wicked animatronics, like Freddy, Bonnie, Chica, Foxy and more. 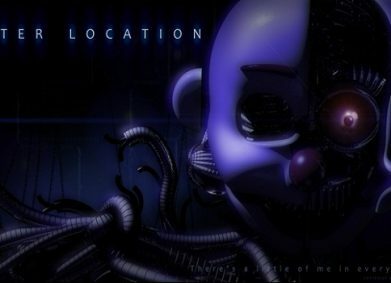 If you are a fan of horror games, then be sure to play all FNAF games!